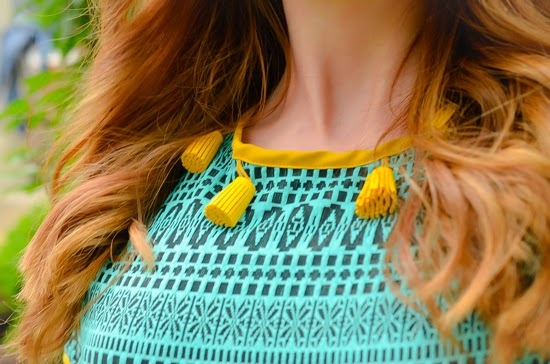 How fun are the tassels on this dress?! I love pieces that you can throw on and instantly look pulled together, and this dress definitely qualifies. The stretch fabric is super comfortable, and the tassel embellishment means you don't even need a necklace. I can already tell I'll repeat this dress over and over this summer. Oh my goodness! Those tassels are so cute. I love the dress. So different from Shabby Apple too. Tassels on a dress!! Genius! I love it and I love the colors too! I love the color, print and length of this dress. 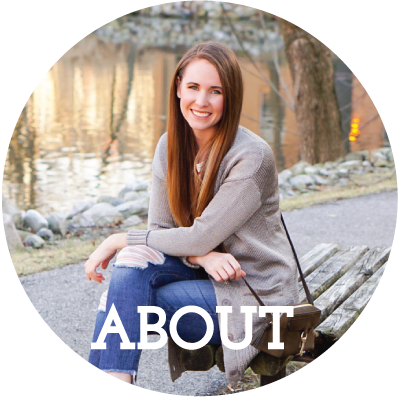 Thanks for linking up at Who's Wearing What Wednesdays at Pastries, Pumps and Pi!